Choose from a wide selection of vision lite and louver door inserts. 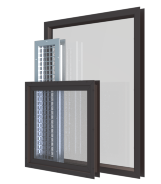 We carry steel vision lite frames, complete glass packs, 2 way mirror glass inserts, insulated window kits and more. 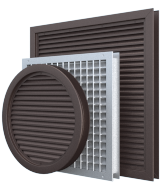 Our metal louver door inserts include several different designs to meet a wide range of requirements for increased airflow and installation methods. We also offer fusible link louvers for fire rated door openings. 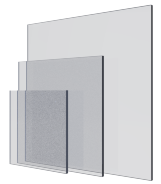 Our glazing products are impact safety rated and include options with fire ratings up to 3 hours. 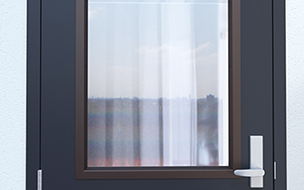 The “pak” option is an individually packaged window kit that includes a steel vision frame, glass and glazing tape. Impact, safety and fire ratings vary by glass type. Vented louver inserts for commercial doors. Steel vision lite frames for commercial doors. Code compliant glass options for commercial door and window systems.